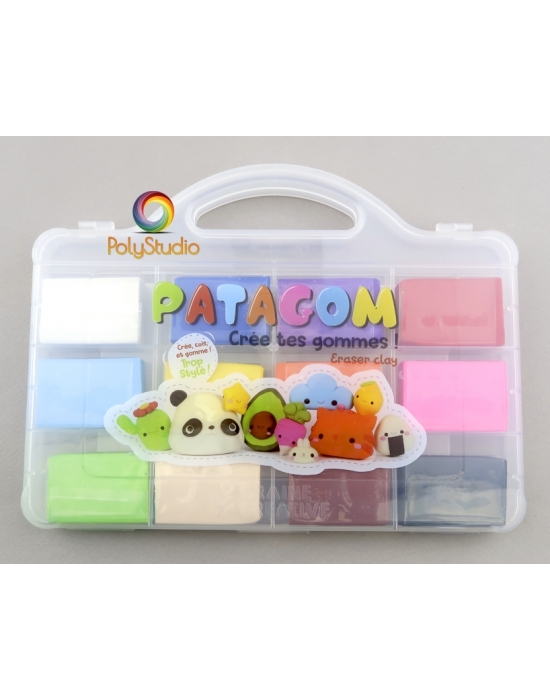 Patagom is a fantastic clay to create your own erasers ! 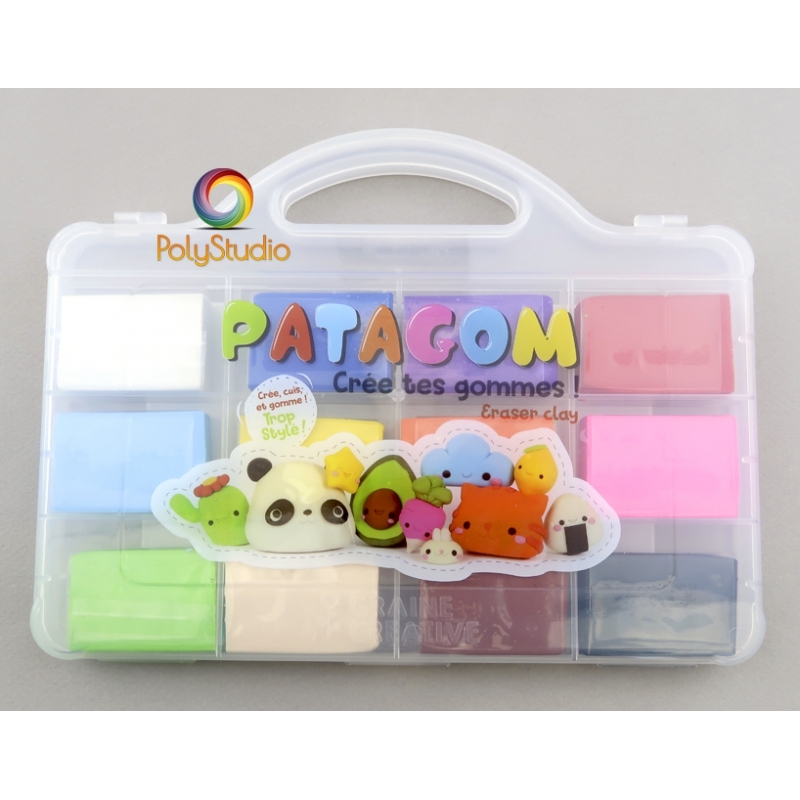 Patagom, soft and malleable, is a creative clay you can model but also work with all the techniques used with polymer clay, to create unique and original erasers. The colors are mixable so you can make your own shades. If you use a mold, spray water on it before to ease demolding. Once your creation finished, bake it for 15 mn at 120°C. Pull it off the oven and let it cool down before using it. 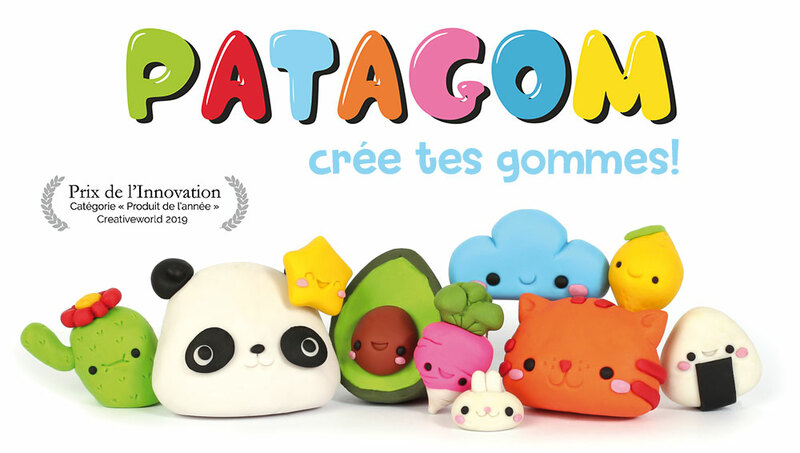 Patagom won the 2019 Innovation Award in the category "Product of the Year" at the Creative World International Fair. Not suitable for children under 8 years old.